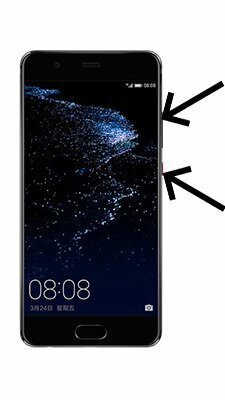 How to update Huawei Y3 II? To update the Huawei Y3 II you need to install an alternate firmware (ROM). 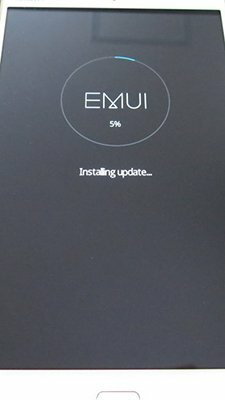 Can you make a Marshmallow update for huawei? Or when will be the release of the marshmallow update for huawei y3 2? Hi! Huawei Y3 II will not update to Android 6 Marshmallow. What the latest version of android on Huawei Y3II? Hi! The latest version OS for Huawei Y3II is Android 5.1 Lollipop. Huawei Y3 II most likely will not receive an Android 6 Marshmallow update. Hi! Ask your question and I will answer you. Hi! Because the Huawei Y3 II is a budget device that rarely gets upgrades to the next version of Android. If it was planned to upgrade to Android 6 – Huavei Y3 II would have already been updated. When it update to 5.2 or something else? 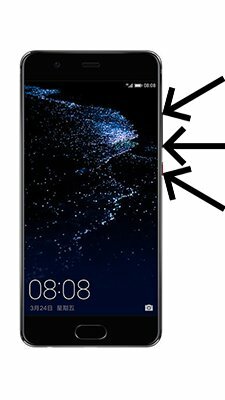 And why there is not any wifi exclamation mark next to it in huawei y3iI (lua-u22)? Hi! Huawei Y3 II will not update to Android 6 or higher. No, there is no Android 4.4 Kit-Kat firmware for Huawei Y3 II. What software version installed on your Huawei Y3 II? 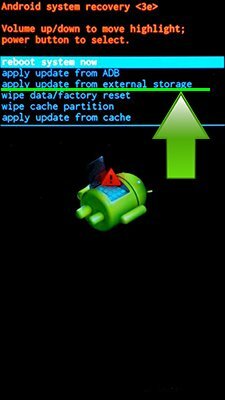 You downloading official firmware by link above?